KC Motorgroup Ltd. (KCMG) is preparing for its VLN Endurance Championship and Nurburgring 24 Hours debut, with two Nissan GT-R NISMO GT3 cars. A week ahead of its VLN race debut, KCMG will participate in the official test at the legendary Nurburgring Nordschleife in preparation for its maiden GT3 voyage to the “Green Hell”. Philipp Wlazik, Alex Buncombe and Christian Menzel will test the Nissan GT-R NISMO GT3 car on Saturday to begin the journey on the road to the iconic Nurburgring 24 Hours race. Wlazik will use his rich experience of the circuit to help build on KCMG’s knowledge of the Nurburgring, with the team having made a wildcard appearance there in the World Touring Car Championship last year. Buncombe has become very familiar with the Nissan GT-R NISMO GT3 having driven it since 2012 in FIA GT, Blancpain GT Series and the British GT Championship. In recent years the Brit has become a Blancpain GT regular, winning the Endurance Series outright in 2015. Double Carrera Cup Asia champion Menzel’s experience will also aid the team, having competed in 25 Nurburgring 24 Hour races and winning the SP9-LG class in 2017. KCMG is also delighted to welcome reigning Blancpain GT Series Endurance Silver Cup champion Alex Fontana and Formula Nippon champion Joao Paulo de Oliveira to its driver line-up, with Oliveira confirmed to take part in the Nurburgring 24 Hours qualifying race and the main event itself. 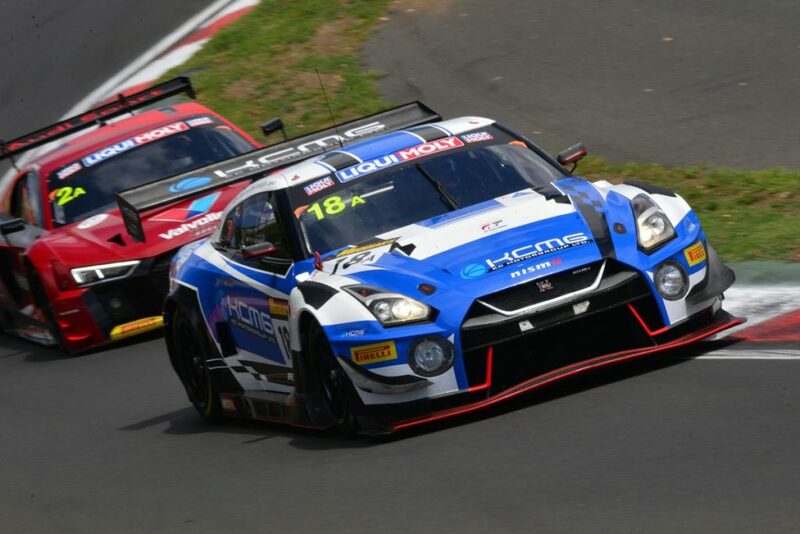 In addition to tackling the VLN Endurance Championship and the Nurburgring 24 Hours, KCMG will also be continuing its Intercontinental GT Challenge programme, where the Nissan GT-R NISMO GT3 has shown podium potential in the Dubai 24 Hour and the Bathurst 12 Hour.